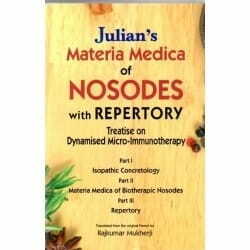 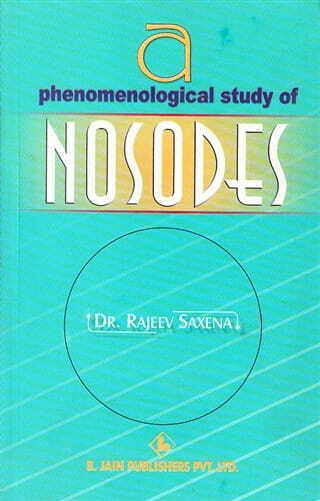 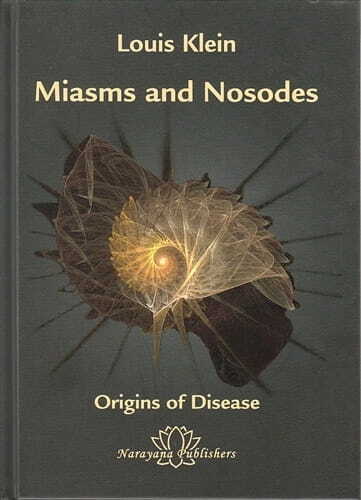 Homeopathic Nosodes are made from disease tissue or from a vaccine containing the disease organism. 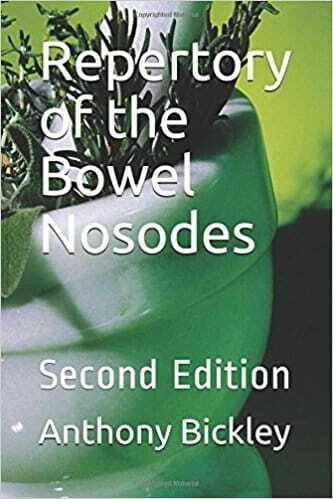 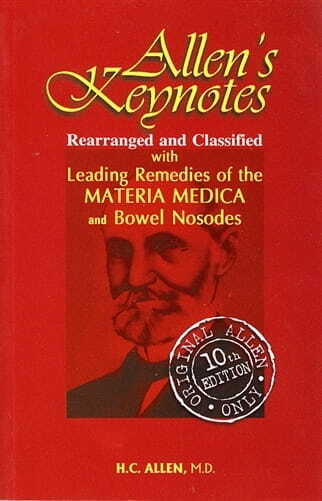 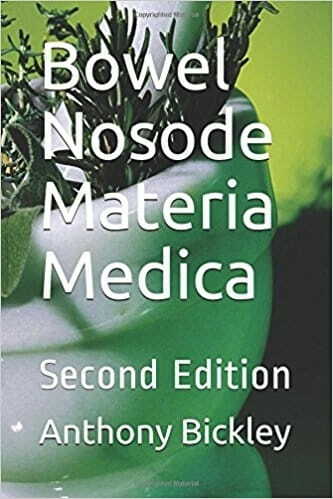 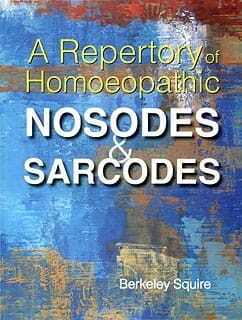 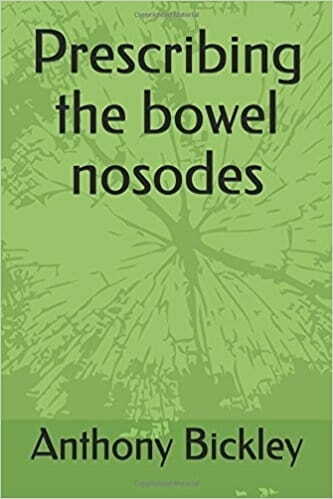 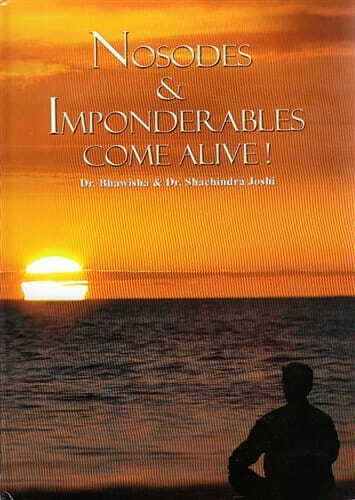 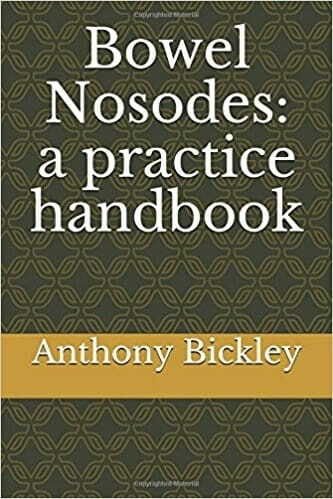 Many homeopaths also use Bowel Nosodes to good effect and there are several books on this subject here that are quite popular. 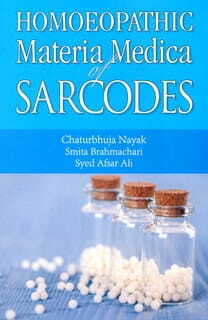 We also have several books on Sarcodes.